Every year computers are more reliant on staying connected online, whether syncing across business databases or streaming your favorite show. Many internet connectivity problems can be a simple configuration issue or driver corruption, virus/malware related, and even legitimate antivirus and firewall software can interfere with simply browsing the web. Other times the computer can have faulty hardware that can be repaired. 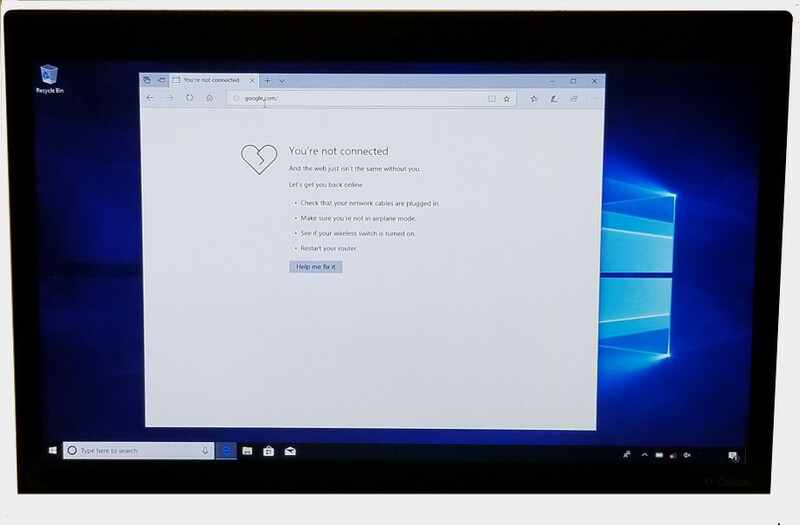 Our computer diagnostics can isolate and find the best repair option to be sure you can get back online with a reliable and fast connection.